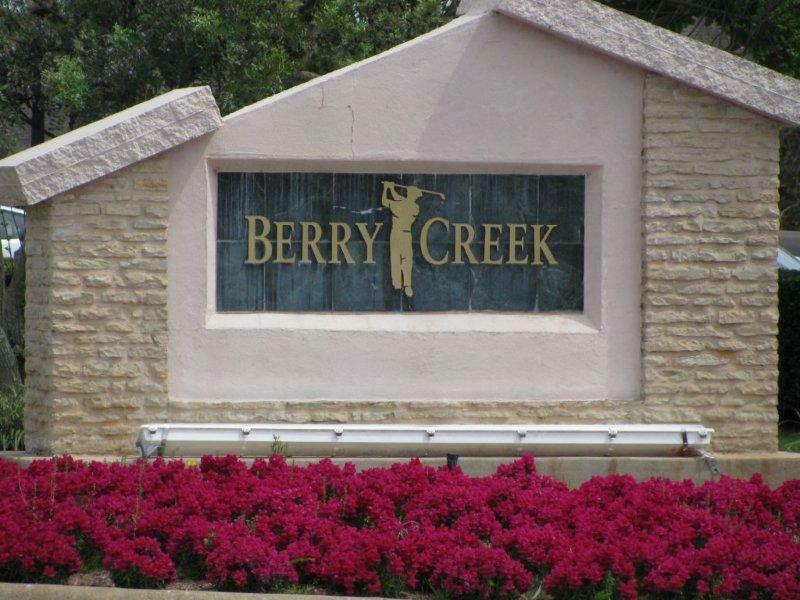 Berry Creek Neighborhood in Georgetown TX – How We Got Here! Welcome to the Berry Creek Blog! I live in and love Berry Creek, located in Georgetown TX. When my family moved here in 2007, I honestly couldn’t imagine living anywhere but Arkansas. We lived in a great neighborhood in Bentonville – In fact we were the 2nd house to move in to the brand new subdivision called Kingsbury. I was on the POA board for several years and really enjoyed watching that neighborhood grow. It was pretty daunting to move to a new state – especially somewhere the size of Austin, TX! Of course the first thing we focused on was finding a city that felt “right” to us. We were pretty sure Austin proper was gonna be “a great place to visit but we wouldn’t wanna live there” situation. (And we were right!) So we checked out Round Rock and Georgetown…. . Round Rock had it’s positive points, such as more inventory in our price range. But there was something about Georgetown we couldn’t deny. It felt so much like home. 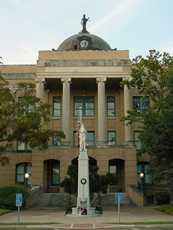 Being the seat of Williamson County, it has a majestic courthouse sitting in the middle of a beautiful downtown square. There was this perfect balance of small town charm and a city big enough to have everything you need. Wolf Ranch was still pretty new – and I can see what a great addition it has been to this city ! So- now we want Georgetown – which neighborhood should we be in? Between you, me, and the fencepost, I didn’t think Berry Creek would be the greatest fit the first time we looked here. 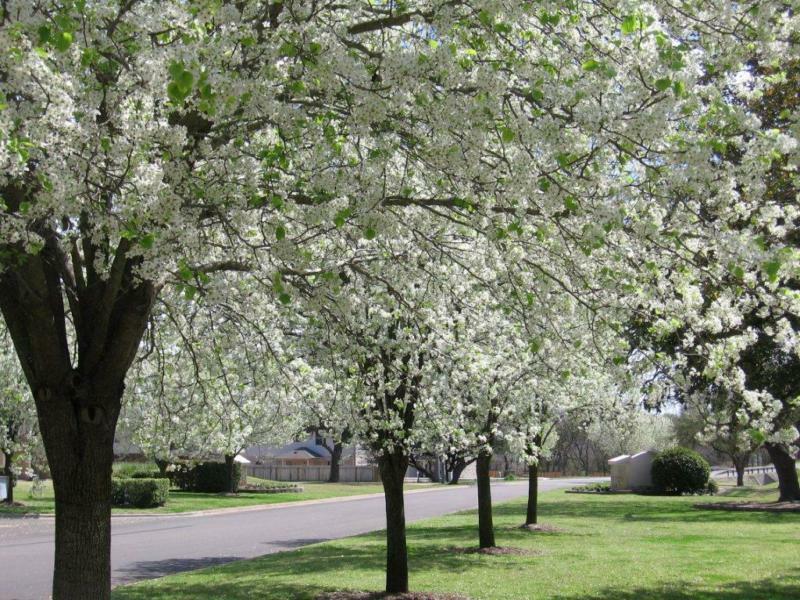 We of course fell in love with the looks of the stately homes with their well manicured lawns – and we came at a time when the Bradford Pear trees lining the front entrance were in full bloom. But US in a golf course community? My husband had played a little bit of “pasture pool” (his words) in his younger days, but I had never been one to think twice about the game. We probably wouldn’t fit in at the “country club” either. I thought that was for the “elite”…..of which I have never considered myself no matter where we lived. The more we drove around looking at homes, the more we felt this could be it. The streets were lined with children – riding bikes, playing catch….just being kids. There were people walking – with dogs, without dogs – just out getting exercise. And those beautiful trees…..!! Once we had lunch at the club and learned about all the social activities there were besides golf, things were becoming pretty clear. This was going to be the place we were going to raise our two kids – both elementary school at the time. I certainly feel blessed that we found the perfect house, on the perfect street, in the pefect neighborhood. The first weekend we were here “Mrs B” invited us to a neighborhood picnic. Tired and nervous, we attended and have never regretted our choice since. We met many neighbors and future friends. As I write this, I can hear my son skateboarding outside the window with several of his neighborhood friends. Elite? Nah – just down home folks who like to keep a nice yard. Look forward to sharing more on this fantastic neighborhood with you soon!